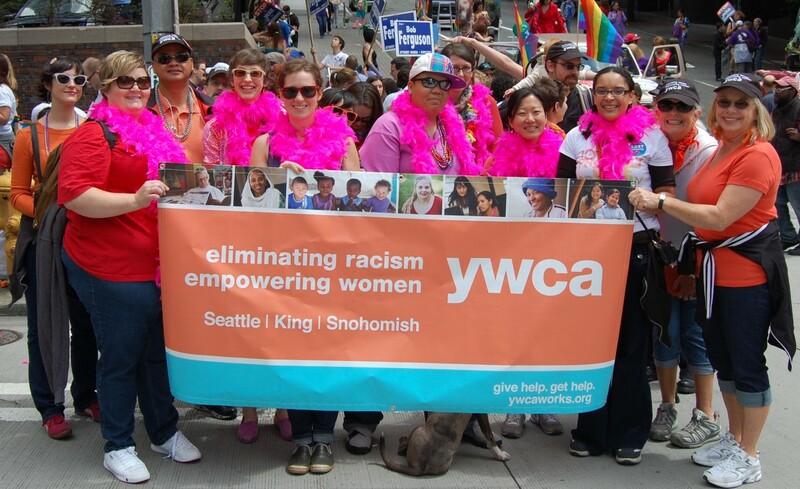 When YWCA staff approached me asking if Firesteel could help raise awareness of their participation in the 38th Annual Pride Parade in Seattle, I said, "Sure! How can we connect this to housing and homelessness?" 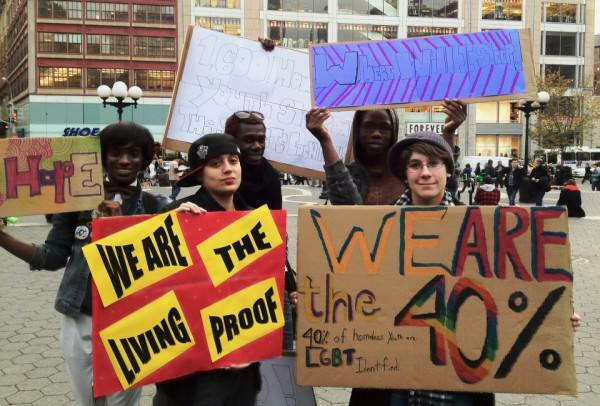 One Family Advocate, Nora, stepped forward and offered to write not one, but 5 blog posts related to housing challenges facing the LGBTQ community and the importance of YWCA participation in the Pride Parade. Thank you Nora! Because of her thoughtful writing and time, we have the following blog posts, compiled here for easy reference.